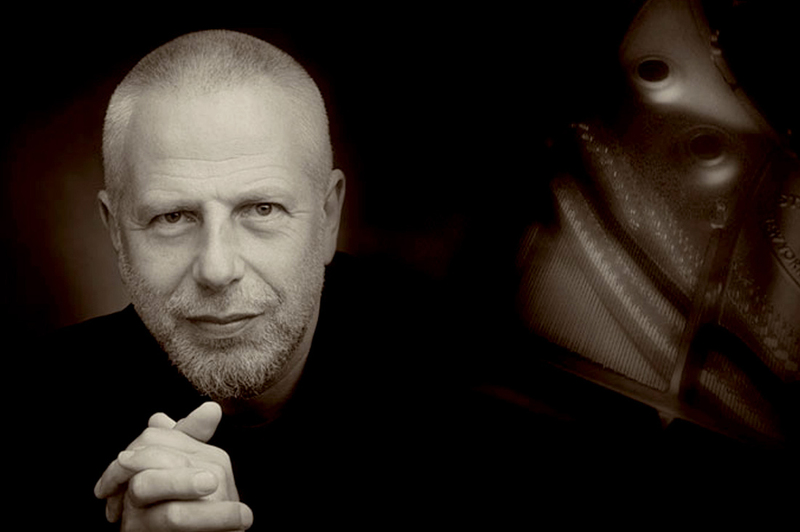 Pianist and conductor Vladimir Feltsman is one of the most versatile and commanding musicians of our time. He returns to the Mondavi Center for the second concert in a three-year project—Connections, Influences and Inspirations—featuring a performance that explores the ways in which some of the greatest composers for the keyboard drew on the work of those who came before. Following his 2018 performance (focused on the work of Bach, Beethoven and Chopin), this second performance of the project will focus on the work of Schumann and Brahms.